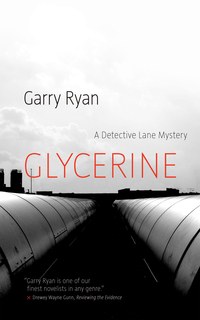 His psyche still reeling from having to kill a criminal in the line of duty, Calgary’s Detective Lane flies to Cuba to celebrate the wedding of his beloved niece. 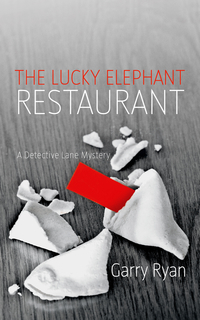 While there, though, he finds himself drafted by the local police into investigating the murder of a Canadian tourist. 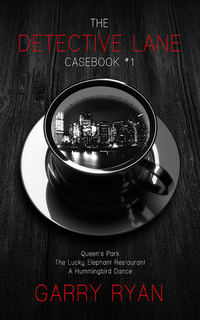 Upon his return to Calgary, links between this incident and the deaths of local elderly pensioners start to make themselves known, drawing Lane and his partner Nigel Li further into a web of conspiracy, politics and big money. 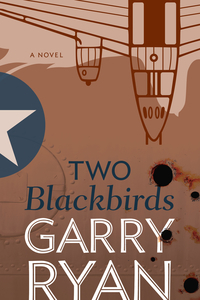 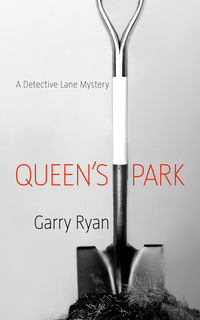 Garry Ryan’s award-winning, best-selling mystery series continues with all the intrigue, good humour and mochaccinos that fans have come to expect.